A gun owners group pressed Gov. Charlie Baker Tuesday, Oct. 11, to rescind his nomination of one of Attorney General Maura Healey’s top lieutenants to the Superior Court, arguing he is unfit to be a judge if he had any involvement in Healey’s heightened enforcement of the state’s assault weapons ban. The Gun Owners Action League urged supporters to call Baker’s office and the Governor’s Council and to “strongly oppose” any and all judicial nominees who worked for Healey. Maura Healey, surrounded by supporters at an announcement last year, is now surrounded by controversy thanks to her “copycat gun” ban. Baker last week nominated Christopher Barry-Smith, the first assistant attorney general, to a seat on the Superior Court bench. An Arlington resident, Barry-Smith, who worked for Healey’s three predecessors, has served as Healey’s first assistant attorney general since she took office in 2015. Barry-Smith joined the attorney general’s Consumer Protection Division in 1997, left for private practice in 1999 and in 2002 returned to the attorney general’s office, according to the governor’s office. Earlier this year Baker nominated two others from the attorney general’s office — assistant attorney general Sookyoung Shin and former state solicitor Peter Sacks — to fill openings on the state Appeals Court. The council confirmed both of those nominees. GOAL said in its statement that anyone who worked for Healey and “took part in a politically motivated attack” against Massachusetts families cannot be trusted as a judge. 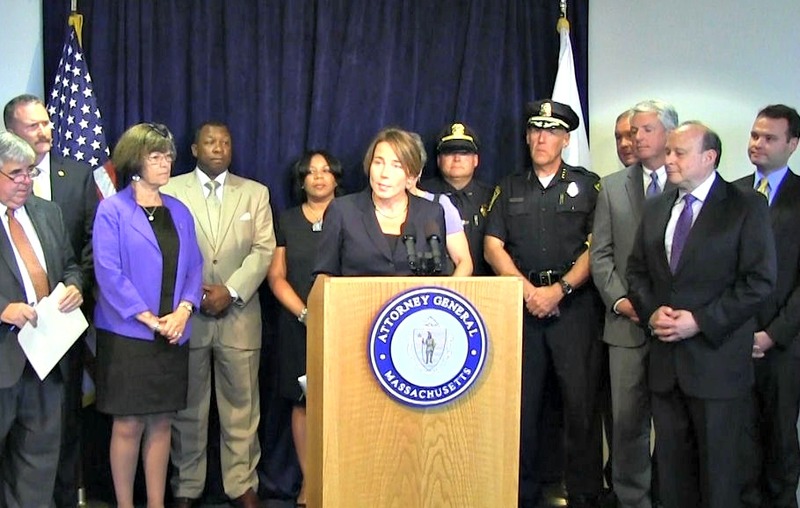 On July 20, Healey announced plans to step up enforcement of the 1998 assault weapons ban to focus on copies or duplicates of forbidden guns. She said gun manufacturers had skirted the intent of the law by making tweaks that do not “address the lethality of the weapons” and had marketed those guns as “Massachusetts compliant” versions. Gun owners quickly gathered to protest Healey’s enforcement notice, describing it as both overly vague and an overreach of authority. 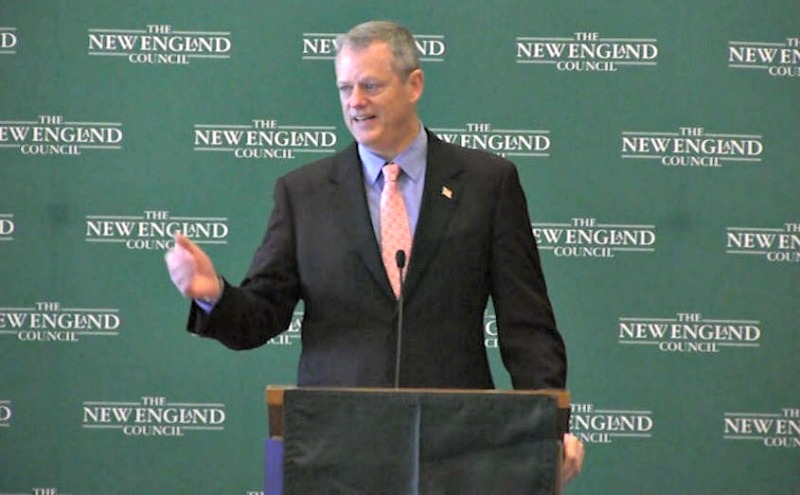 Baker initially said Healey had the “authority and the jurisdiction” to notify gun dealers that weapons meeting certain criteria would qualify as banned assault weapons but said he was concerned that there could be confusion over which guns are and are not subject to the ban. Baker and lawmakers have asked Healey to clarify specifics of the measure. “Now, it appears that Governor Baker is now rewarding Healey’s staff with judicial appointments,” Wallace wrote. Of Baker’s five pending judicial nominees, Barry-Smith is the only one with a connection to the attorney general’s office. “While the administration does not conduct litmus tests for judicial nominees, the Governor has been pleased to nominate many highly experienced candidates to the bench, each of whom brings a diverse legal background and their own unique qualifications to serve all constituents before the courts and judicial system,” Baker press secretary Billy Pitman said in an email. The Governor’s Council, the eight-person elected board that vets the governor’s judicial nominees, is scheduled to interview Barry-Smith on Oct. 26.